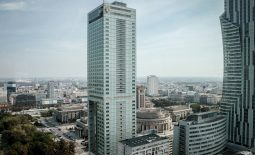 Why is it worth to stay in the hotels in the Warsaw city centre? Finding a suitable place to sleep in Warsaw is not too hard. You have a variety of options: hostels, Bed&Breakfasts, hotels, apartments etc. so everyone can find something that suits their needs and budget. Unfortunately, many people decide to sleep in the hotels on the outskirts of Warsaw and get to Downtown using public transport. Why is that? We don’t know, as there are numerous comfortable places right in the city centre. Yes, they are more expensive, but they are truly worth their price. 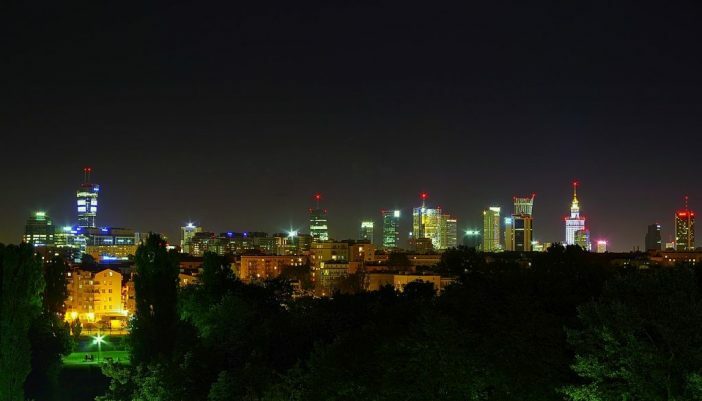 Do you wish to know why is it worth to stay in hotels in the city centre of Warsaw? All of our arguments can be found below. Let’s start with a simple fact – when you decide in a Warsaw hotels in the city centre, you aim form more comfort. You are in a short walking distance from almost all attractions, and those which are slightly far are within two or three bus, metro or tram stops. In addition, taxis are much more prevalent in the centre of Warsaw . The whole trip will be quick and pleasant, so you won’t get tired so fast. It has a huge importance during longer trips which take several hours to complete. This way, you can see more in the same amount of time. No one likes to get stuck in traffic, it’s a huge waste of time. When you sleep in Warsaw city centre hotels, you avoid this problem. You can get anywhere in a couple of minutes, walking! Why make your life harder and drive across the whole town, when you can spend your time on more fun things? Many people will insist that choosing a hotel in Warsaw’s city centre is expensive, so you won’t save much. Of course, the room itself will be costly, but getting from the outskirts to the city centre is not free. Even using a relatively cheap public transport everyday can add up to a considerable sum. In addition, you will be exhausted before you even get to your destination. It’s simply better to stay at Warsaw hotel in the city centre to forget about a lot of logistic problems. Yet another pro for living in the city centre is closeness to the transportation hubs. Warsaw’s Downtown is a web of tram rails, metro stations and bus routes and you can easily get from one place to another. Suburbs are not so well communicated and the buses or trams stop less frequently. If you plan to travel a lot, a hotel in the Warsaw city centre is the best option. Numerous attractions are worth seeing and getting to them should be painless if you live nearby, in the city centre. The same goes for clubs, restaurants, pubs, shops, boutiques and other venues. Museums and concert halls are also located in Downtown. 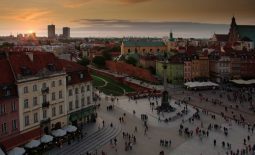 Thus, if you wish to get the most from your visit to the capital, try to reserve a spot at a Warsaw hotel city centre. 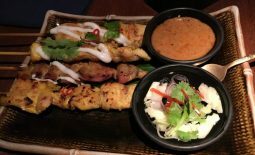 Meals are the last, but not least thing you should care about during your trip. Because most tourist circle around Downtown, the best restaurants, bistros and other culinary spots are located here and you can taste both traditional, polish cuisine and the world’s best food – all is in the arm’s reach. If you like to eat the best the place you visit has to offer, you have to choose a Hotel in the city centre of Warsaw – you won’t regret it.